March is Endometriosis Awareness Month but unfortunately, sufferers of this particularly distressing condition are more than ‘aware’ of it. The very word ‘holiday’ often induces an immediate panic attack in me in terms of what to pack in order to cover all potential disasters. I often have so much emergency medical equipment on me that I can barely fit any clothes in my bag! I must confess I am not good with holidays, usually leaving it to the last minute, and then slightly dreading them as the time to ‘get away from it all’ draws closer. Oh the expectations are so very high; the weather, the food, the mattress, the view, the other people if we’re in a hotel, the lack of other people if we’re half way up a mountain. 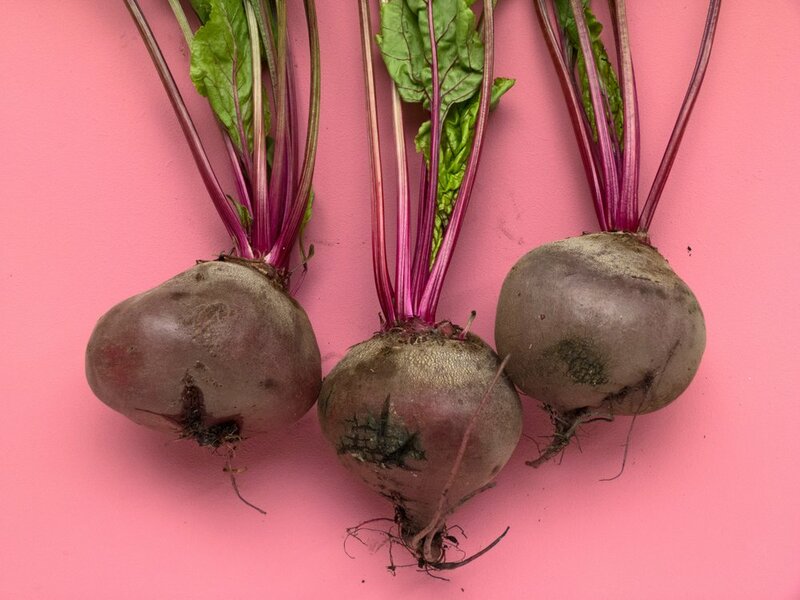 Beetroot is not everyone’s favourite vegetable but it has had a bit of a revival recently thanks to its use by athletes at the Olympics for increasing blood flow to the muscles. For women undergoing IVF with thin uterine lining I often recommend 300mls of beetroot juice a day until embryo transfer for the same reason. 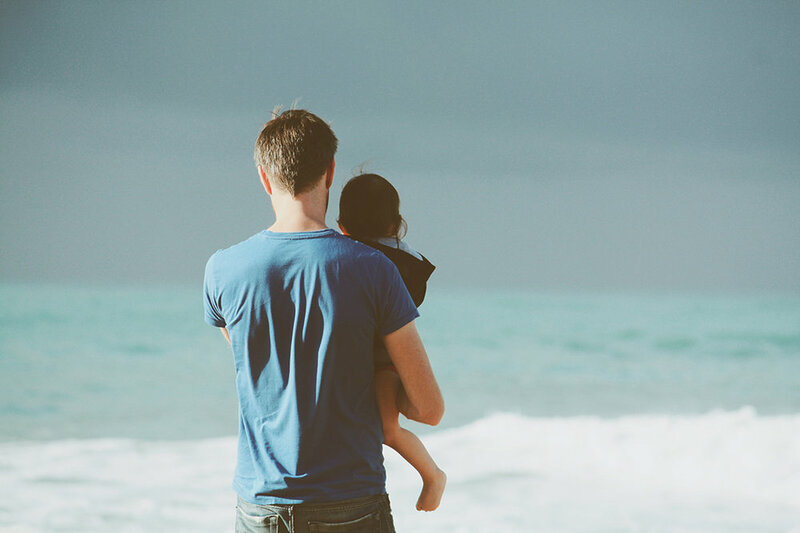 OK, this is not for all men who are going through fertility problems; I see lots of men who are so willing to take on board anything that will help them to become fathers, even if it is not ‘their issue’. They recognise that sperm needs to be healthy, but also that their partners need the support, the acknowledgement that you are both in it together. When I first blogged about this (see 5:2 diet), I had just begun to inflict it on my husband and our hapless long-stay visitor, as well as my poor, unsuspecting clients. It was the early days and my enthusiasm knew no bounds; I forced us all to eat broccoli soup for lunch AND supper – why complicate it? 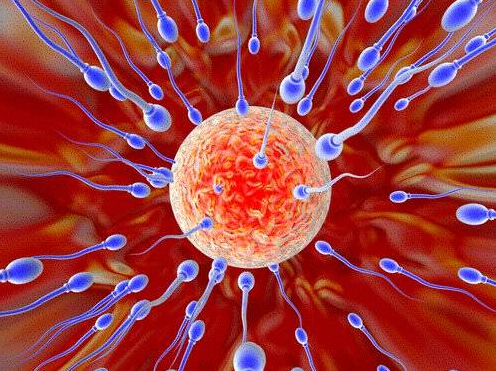 I have a bit of a thing about chemicals and how they may affect both male and female fertility, according to more and more research. This latest study links premature ovarian failure with chemicals called PCBs (Poly Chlorinated Bisphenyls) and phthalates. PCBs (Poly Chlorinated Bisphenyls) are found in fatty animal products. There is a bit of a myth that women are the ones with age-related fertility problems and a man can father children even when he’s ancient! Yes there are famous older Dads – Charlie Chaplin, Des OConnor and Bruce Forsyth to name but a few, but new research has shown that actually sperm ages too, with deterioration of the DNA leading to a higher risk of genetic problems in the offspring, such as schizophrenia and autism (Wyrobek et al). Yet again vitamin D, or rather the lack of it has hit the headlines again. 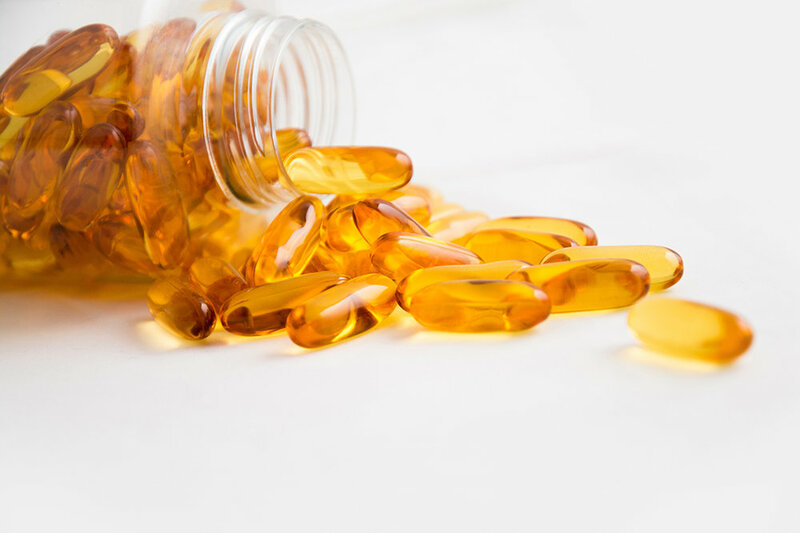 The completely tragic case of the young parents arrested for the murder of their baby, who turned out to actually have severe rickets, has reinforced the importance of this vitamin. I am fast approaching the age when my brain certainly needs looking after, if not totally replacing! So as well as anti-aging things I am always on the look out for brain-enhancing information. And eggs really fit the bill, cheap and cheerful, they are full of protein, iron, vitamin B12 and anti-oxidants. This week there have been a couple of things on the TV and radio worth catching if you are planning pregnancy. Both programmes talked about how what your mother eats when you are in the womb has a profound and lasting effect on your health for the whole of your life.